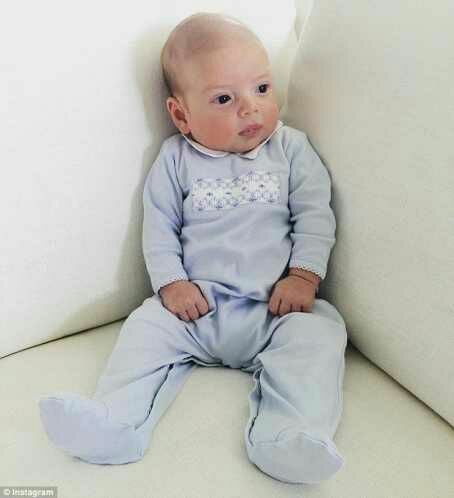 Ivanka Trump shares two adorable snaps of baby Theodore sitting up on his own and being held by his brother and sister - BlogIT with OLIVIA!!! The 34-year-old posted a pic on instagram showing all three of her little ones cuddling together in a heartwarming moment caught on camera as well as another shot of her youngest in a soft blue onesie. 'Sibling Love. Melts my heart,' Ivanka wrote in the caption for the first photo, posted on Friday, showing four-year-old Arabella and two-year-old Joseph with little Theodore James laying across their laps.